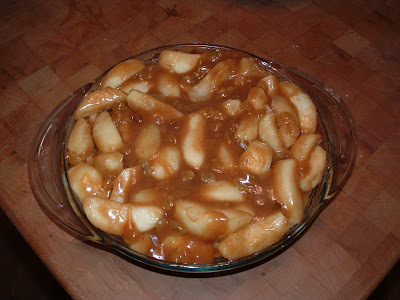 Mix water and rum together and soak raisins in the mixture while your are preparing the apples. Drain the raisins retaining the rum mixture. In a large skillet melt the butter. Add the rum mixture. 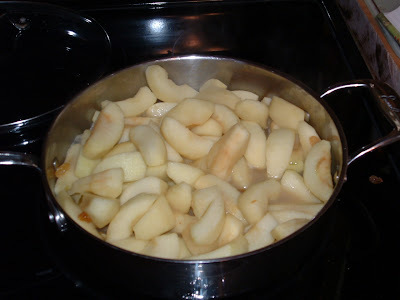 Add apples and simmer until apples are tender, about 15-20 minutes. 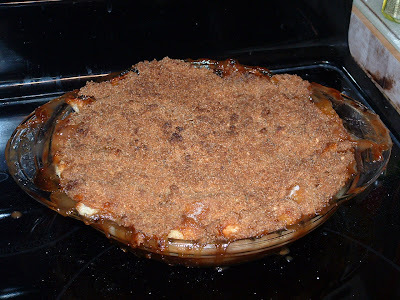 While apples are simmering, prepare crust. 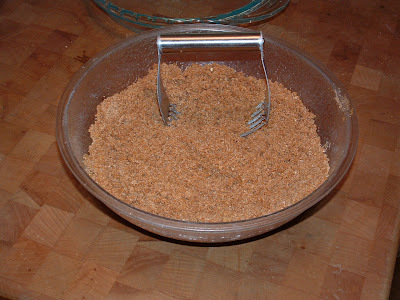 Finely grind the vanilla wafers, ginger snaps and walnuts together. I use my mini Cuisinart and do it in just a few small batches to get the crumbs extra fine and then cut everything else in with a pastry blender. Add the seasonings, melted butter, lemon and lime juices until well blended. 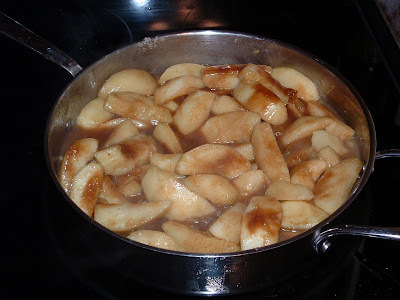 When apples are tender, sprinkle sugars, flour and seasonings over the apples. Fold in the lemon juice, vanilla, honey and raisins. Pour into the pie plate and top with remaining crust. Bake 50-60 minutes until golden. 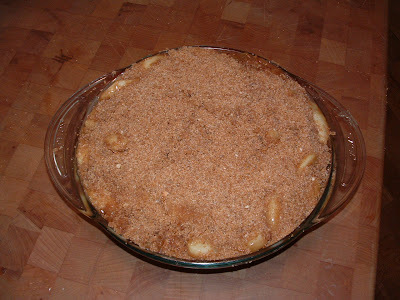 *I sometimes sprinkle 1/3 of the crust mixture between layers of apples. Thanks - this is one of those "let each bit melt in your mouth" type good.